What Packaging Material is Best for Your Project? Tin, carton, pulp, pouch, and everywhere in between…discover what material you should be using for your project. There are a multitude of variables that go into the thought process concerning what type of packaging is the best fit for a product. Although we can’t cover everything in this post, we can certainly cover the key points you will want to focus on when choosing packaging materials for your project. This advice is easily applicable to packaging design. Because customers are highly visual when making purchases, it makes sense that appealing to your target market is essential. Most consumers will decide that they are going to purchase an item within the first minute of seeing the packaging. Your first impression is absolutely imperative. Does your main customer base value eco-friendly materials like recyclable pulp and paper? Are they swayed by impressive effects like metallic foils and modern artwork? Or do your customers like a simplistic and homemade look? 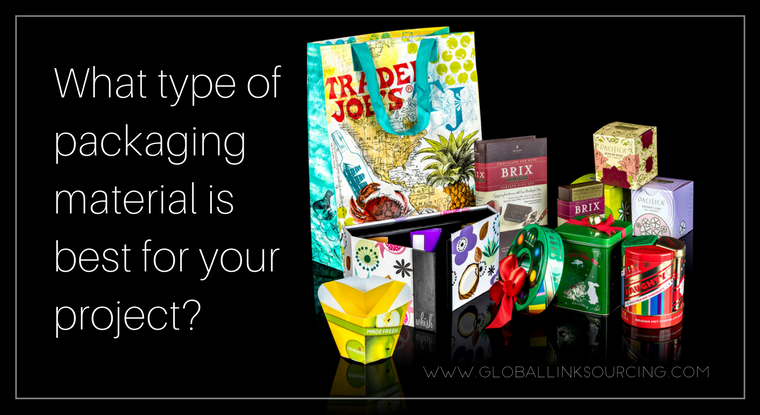 Consider these questions initially, before you even start sourcing your packaging. Confectionery goods – Items like cookies and candies will require packaging that is both food safe and able to keep the items fresh. Consider whether you prefer to direct fill the packaging or use a separate method. Also keep in mind how fragile your items are. For example – cookies may crumble if packaged loosely in a simple pouch. 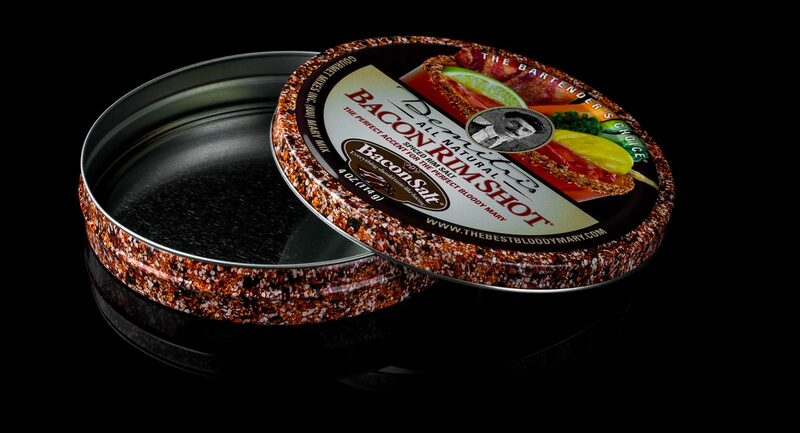 Tins and rigid boxes with custom printing are a popular choice for items in this category. Cosmetics – Many of the same considerations. Does the item need to be sealed for freshness? Does your makeup crumble easily? Will your consumer want to travel with your item? 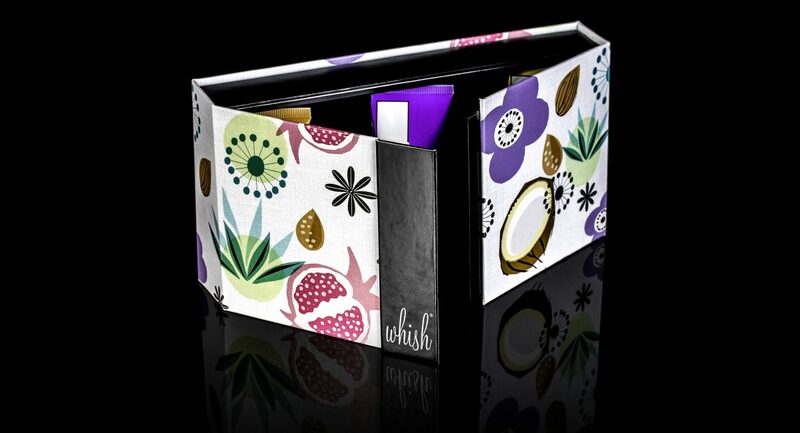 In the cosmetics industry, the visual appeal of your packaging is of the utmost importance. 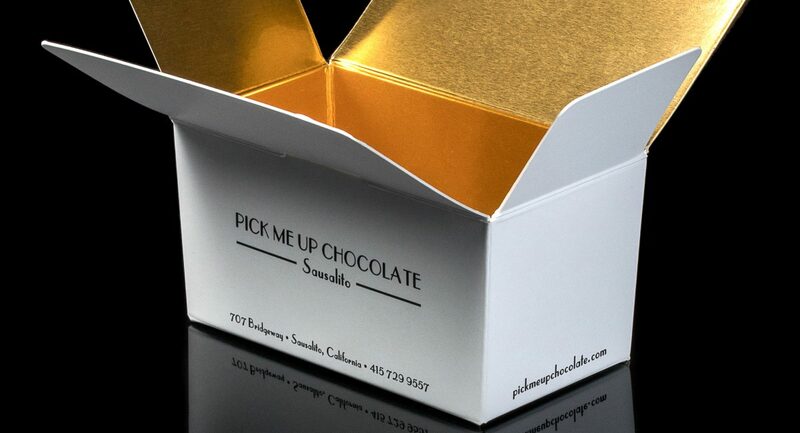 Consider investing in high end luxury packaging for the greatest return. Electronics – The main consideration for anything in this category is protection. Will your item be adequately protected in it’s packaging? Rigid boxes or tins with foam or thermoform inserts molded to specification are often the best choice for electronic items. These are just some examples of variables to keep in mind when choosing a material for you product packaging. Your budget is going to play a large role in establishing which material will work best for your project. 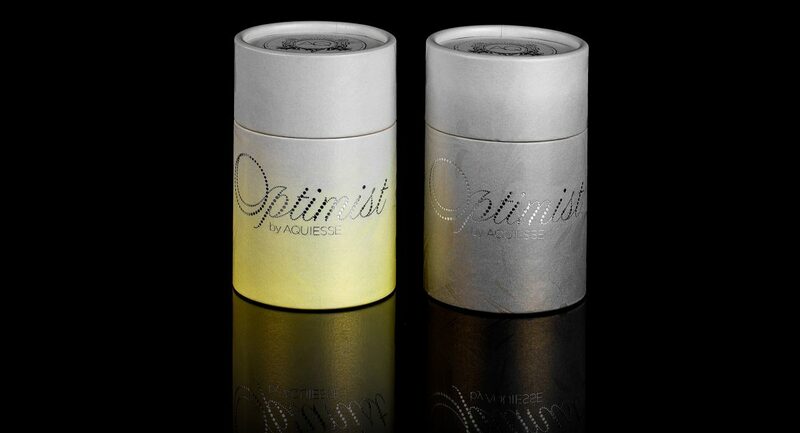 However, don’t let a limited budget stop you from creating high end looking packaging. Often times, the right artwork, printing, or labeling, can create a luxury look without the high price tag. Generally speaking, items that are machine produced with minimal extras, like printed or labeled cartons, are going to be the most cost effective. Other budget friendly options include clear PET containers and stock tins. Keep in mind that as far as tins or injection molding, anything that requires custom tooling to adjust the shape or height of the packaging is going to cost a lot more in tooling fees. If budget isn’t so much of a concern, consider high end extras like soft touch, metallic foil, embossing, textured papers, glitter, and more. 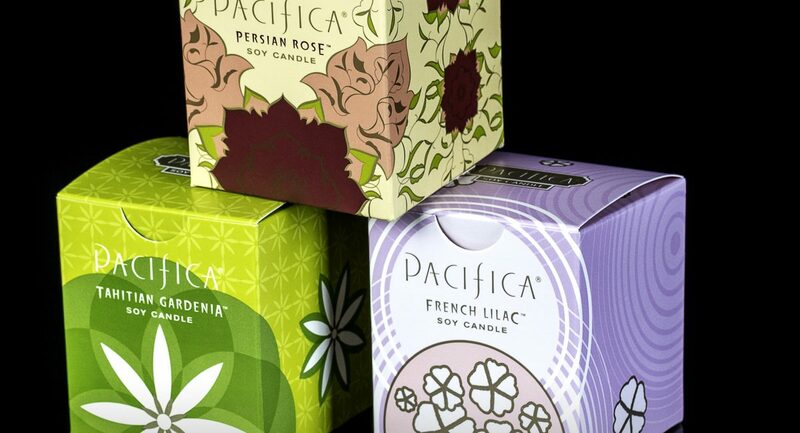 How your packaging stands out on the shelf is a huge indicator of how well it sells. Make sure you consider if your choice in packaging material will help your brand stand out, or just blend in. For example, if every face cream comes in a carton, perhaps your’s should come in a magnetic rigid box, or an eco-friendly burlap pouch. There are so many options! Often times, a simple carton or box will suffice as long as the printing or structure is unique. Consider adding an angled lid or bright geometric pattern to spice up your design.